I’ve been working the last couple weeks as a freelance graphic designer with my old firm. ‘Shtick’. (You can read more about it in my about page). It was nice seeing everyone again, and also nice seeing that some things don’t change (like the word ‘poo’ emblazoned in a chique font on the bathroom door). Working at Shtick gave me the opportunity to work on a lot of really cool projects like a website proposal for 1-In-Coaching, a couple logo proposals for Siliqua and a bespoke presentation for Travel360 Magazine. Scroll down to check out a couple examples. Challenge 1: Design a website for a career coach, from scratch. Some of the guys at Shtick designed the logo, together with moodboard, which I used as a starting point for the website. 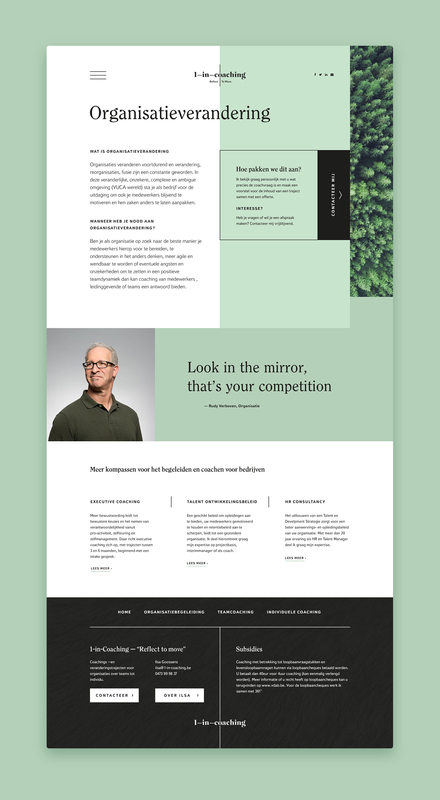 The Goal: A minimal design with an organic feel. The clean layout and organic fonts and textures compliment each other in such a way as to bring out the aesthetic strengths of each individual unity. 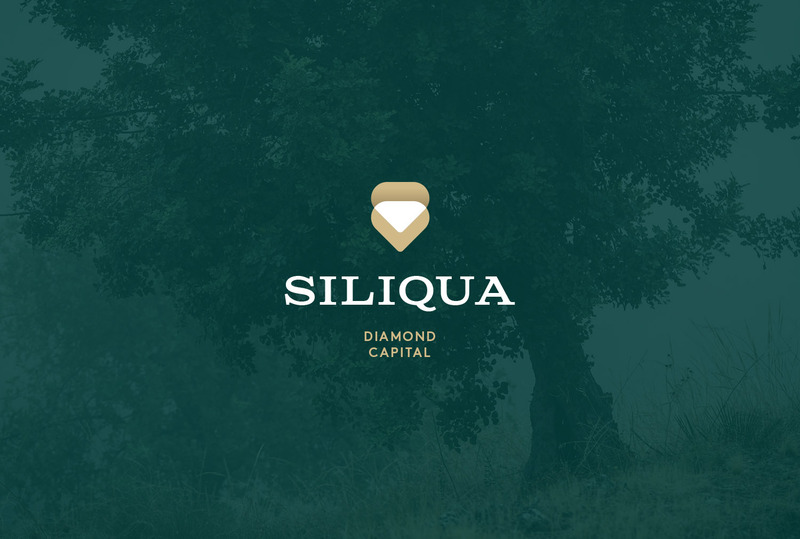 Challenge 2: Siliqua is a new cryptocurrency company who intend to sell pieces of diamonds as coins. One of the ideas was to incorporate a Carob Tree (Ceratonia siliqua) into the design. Carob seeds were once used as counterweights to measure diamonds because of their constant weight. The word Karat derives from the old Greek Karoton, the fruit of the carob tree. Challenge 3: Travel360 is a travel mag for travel professionals. They asked me to design their end of year results into a presentation. One of the more interesting constraints was that Travel360 doesn’t use a specific font or color scheme. They only asked that the presentation fit with the general feel of the magazine. Are you -by chance- in the market for freelance graphic designer to spice up a cool new project you’re working on? Or maybe you’re looking to in-house some tasks for a graphic designer? Then don’t hesitate to reach out for a free consultation!